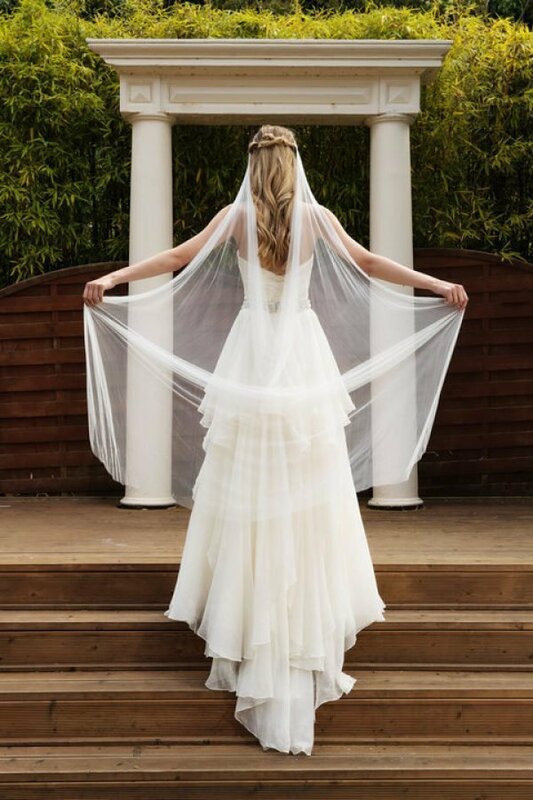 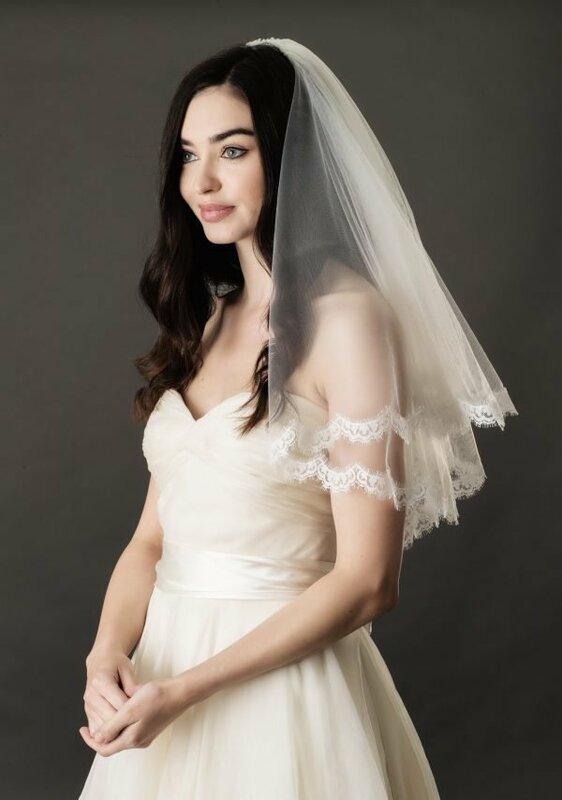 If you’re after that quintessential bridal feel, chances are you’ve probably set your heart set on a beautiful wedding veil. 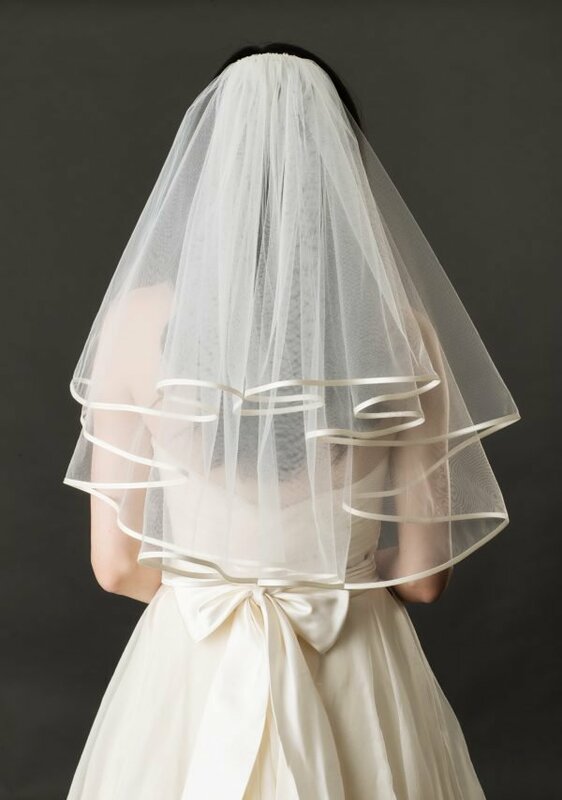 This classic accessory can instantly give you that ‘bride’ feel. 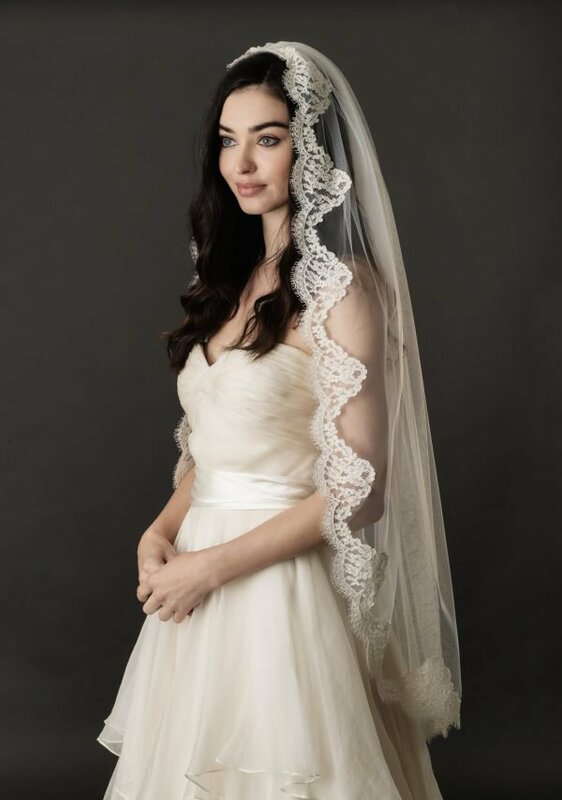 There’s lots of shapes, sizes and finishes as well so whether you’re after a vintage look, love a little bling or are dreaming of a lace trim, you’ll find a veil to suit.